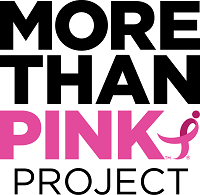 Every More Than Pink Project comes with its own online fundraising page that you can use to collect online donations, send thank-you emails, and track how much you’ve raised in the fight against breast cancer in Metro Atlanta. 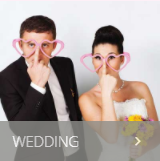 Fundraise for your special day. 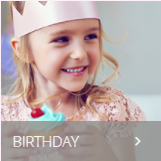 A “birthday” fundraiser also works well for a bat mitzvah or bar mitzvah, Sweet 16, Quinceañera or confirmation. Share your page link with guests and ask them to give the gift of potentially life-saving screenings. 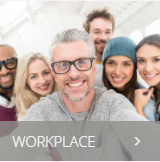 Engage employees, boost morale and make a difference. Collect funds for office jeans days, pie-in-the-face challenges and all your office fundraising adventures. 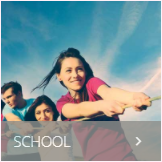 Whether you’re a teacher or student; in grade school, college or even an alumni group. Great for any school clubs, sororities, fraternities, and more! 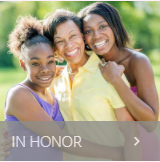 Create a fundraiser in honor of or in memory of a loved one. Great for a group to show their support and love for an individual. Fundraise for your next race* or event. 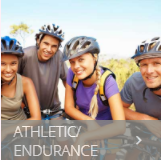 Do you love doing athletic activities like running 5ks or marathons, rowing in regattas, bike racing and more? Turn your activities into fundraisers! *Not intended for the More Than Pink Walk. Does your fundraising idea not fit any of the other categories? 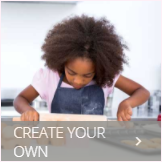 Create your own for your unique idea. Want to learn more? Click here for fundraising inspiration and tips!